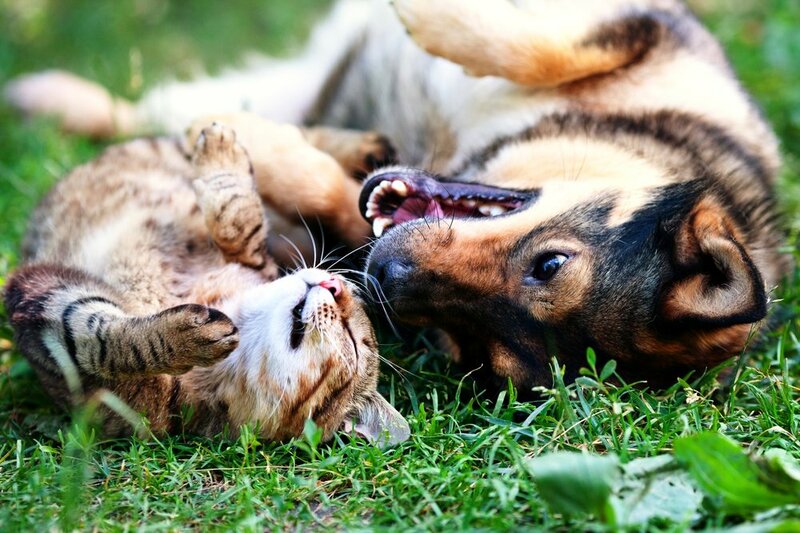 Book your pet's next "Staycation" with us today, Click Here. 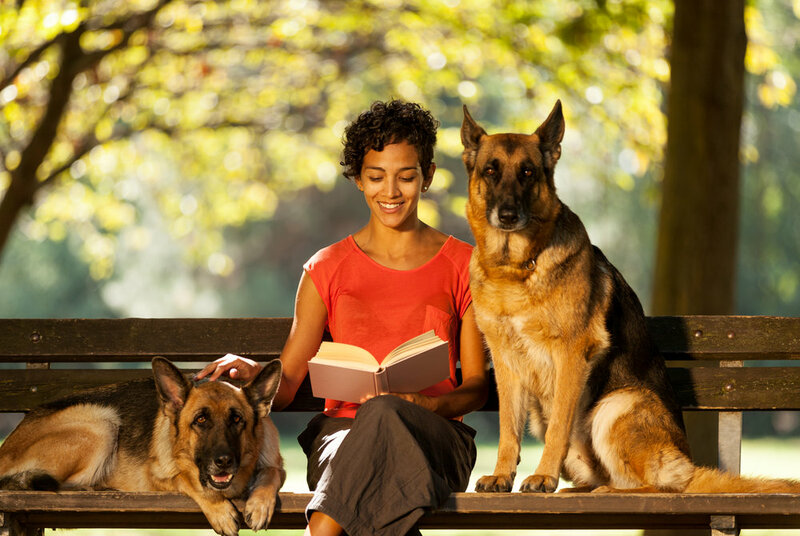 Here is a super quick way to find a pet sitter in your San Antonio neighborhood. Live in another state? No problem. Find a pet sitter anywhere in the U.S.
Visit petsit.com ( Pet Sitters International) to find a pet sitter in your country. Here you can find information to help make caring for your furry kiddos a lot easier. Find out what vets and dog moms and dads are saying about commercial dog foods. And learn the pros and cons of the latest in dog food diets. Get great pet care tips, weather safety advice, DIY skin and pest treatments, and a lot more here. Here you will find dog trainers, cat sitters, and all things needed when leaving your furry kiddos with their favorite sitter. Furry kiddos not listening to you...ever? Are you guys having frustrating communication issues? No worries. 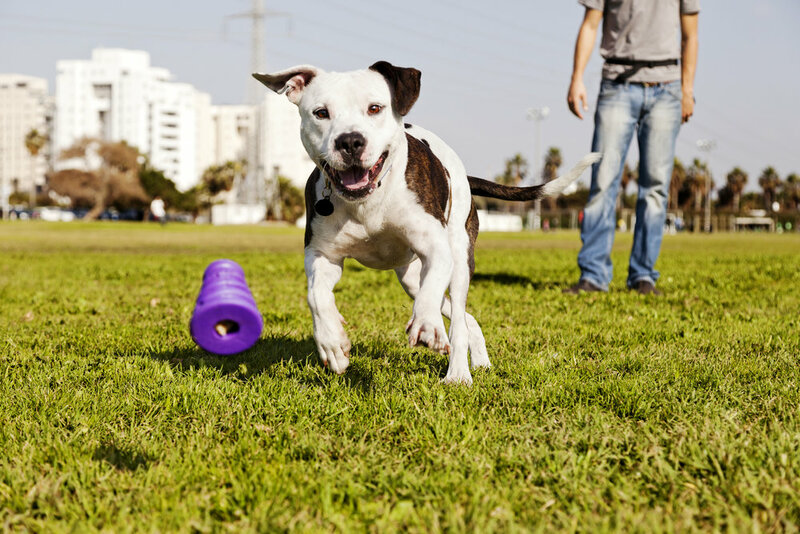 Here, you can find a great dog trainer to come to you and your dog's rescue, pronto! Have a finicky cat who's behavior you don't even understand sometimes? Relax. 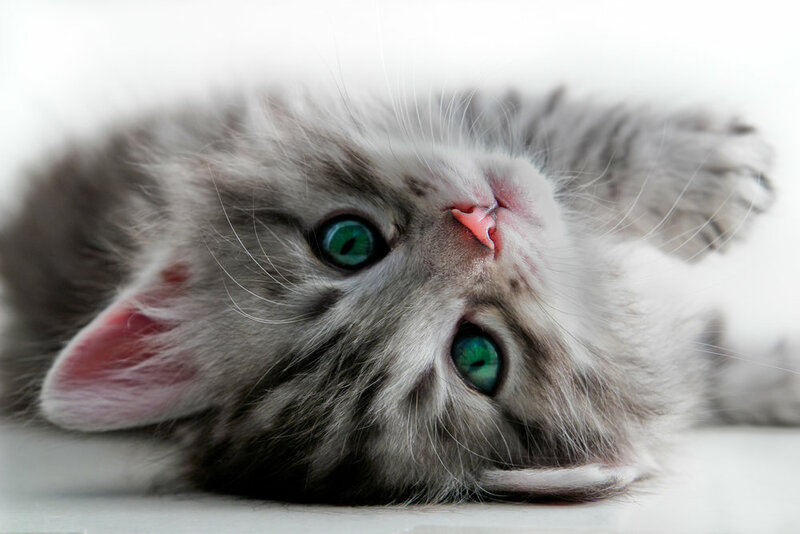 If you're looking for a pet caregiver who knows more about cat care than most, you can find them here, along with other cat parent resources. Need to leave town, but don't have time to make ultra detailed notes for your sitter? No problem. Here are some free downloadable pet sitter and dog walker instruction sheets.